Welcome Home! This gorgeous, custom built West Winds residence features incredible detail in every square foot! 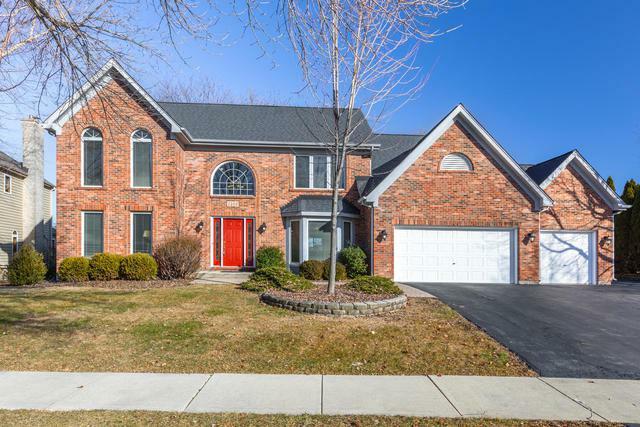 The Main Floor features a gorgeous hardwood staircase; large Home Office space with walk-in closet; spacious Kitchen with island, breakfast bar, planning desk, and dine-in area. 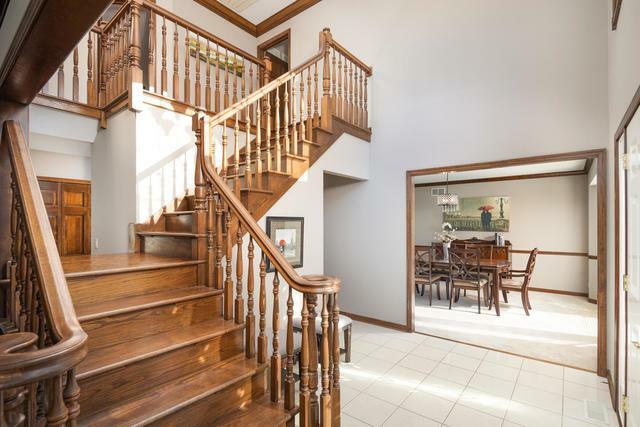 The Family Room boasts a stunning brick accent wall, built-in shelving, fireplace, spiral staircase, loft area, and bay windows for stunning views of May Watts Park and the neighborhood pond. Upstairs enjoy 4 Bedrooms, including a magnificent Master suite with sitting area and a private Bath with two walk-in closets. 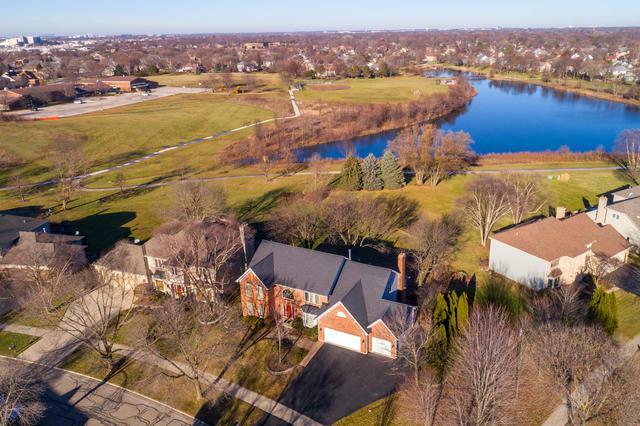 Located less than 2 miles from Downtown Naperville - perfect for those who enjoy lots of shopping, dining, parks, and biking paths! 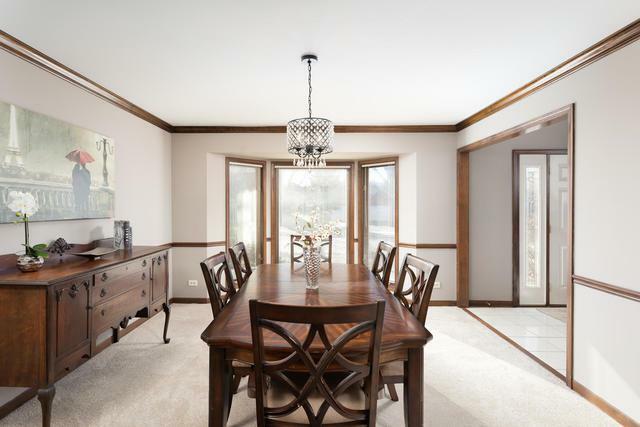 Also, located less then 10 minutes to the highway & Metra train stop. NEW Furnace, AC & Water Heaters March 2019! Extremely well cared for original owner home in a very social neighborhood with a premium lot and location.See video tour! !